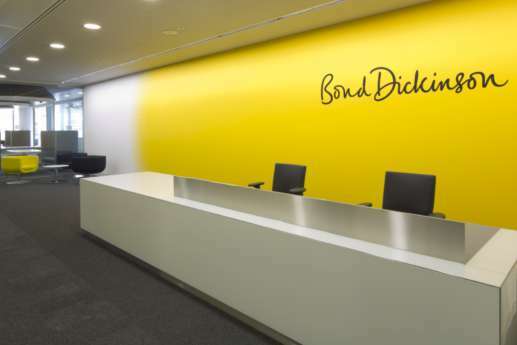 We stripped and fitted out law firm Bond Dickinson’s offices on two floors at More London in nine weeks, creating a striking and contemporary space. 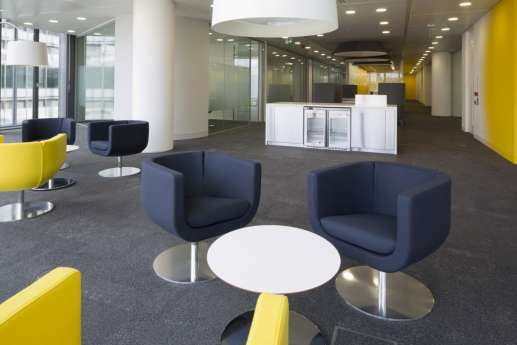 This included new open plan offices, meeting rooms, quiet areas and a staff kitchen. 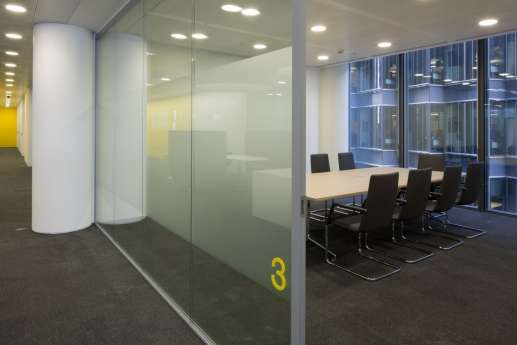 We installed double glazed partitioning in the meeting rooms and quiet areas to ensure noise doesn't disrupt staff, and a new bespoke back-painted glass desk in the reception area, together with feature lighting, to create a unique welcome for clients and visitors. 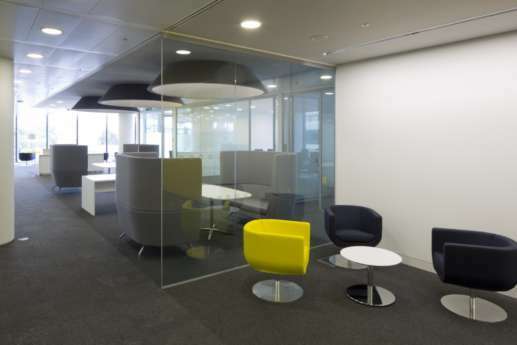 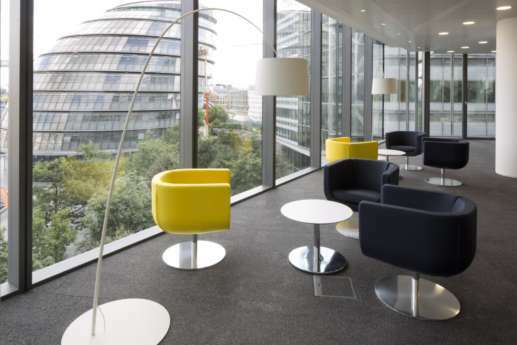 The project also included new, radically modified M&E installations in the meeting rooms and open plan areas. 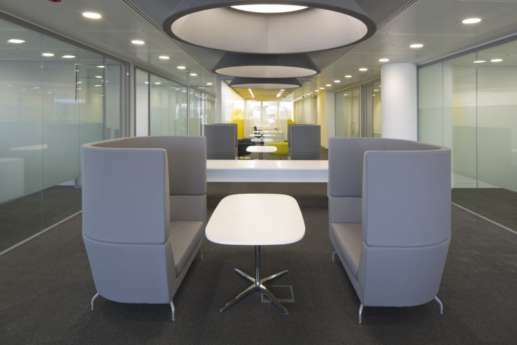 We also fixed large fabric-covered acoustic cones in the ceilings, suspended as design features.